Estou com uma dificuldade no meu site , a opção de cadastro não aparece no meu celular só no not book , quando o cliente quer fazer o cadastro pelo celular não conseguem ai tem que ir pro computador, me preocupo pois a ferramenta maior de uso hoje seria o celular. Como podemos resolver isso?? 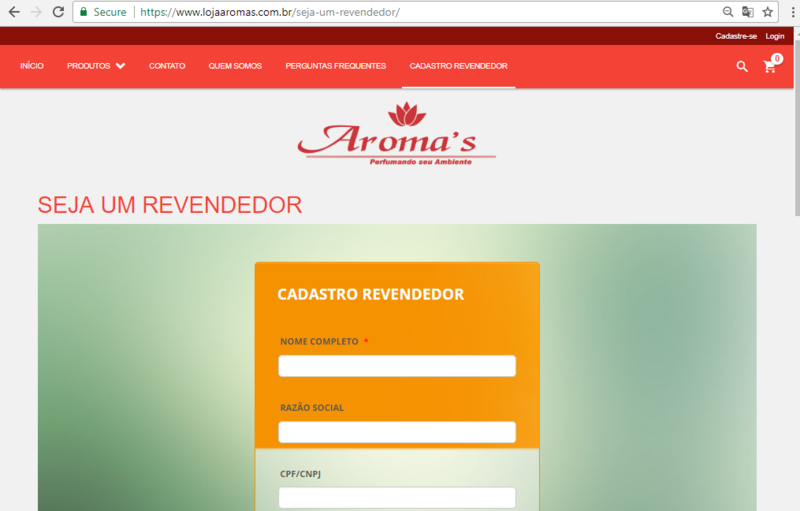 From how I understood it, your embedded form is not showing up on your website https://www.lojaaromas.com.br/ when viewed from mobile. However, I failed to locate any forms embedded on that page. Can you please point us to the right page on your website where we can see and test the form? ISSO MESMO AS PESSOAS NÃO CONSEGUEM SE CADASTRAR PELO CELULAR. I checked your site (https://www.lojaaromas.com.br/seja-um-revendedor/) and I was able to replicate the issue. 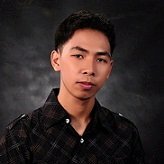 The form is showing on desktop view but the form is not showing up on mobile view. Can you please try to re-embed your form using the iFrame embed method and use only the iFrame part and leave the script part to see if this helps? Getting the Form iFrame Code.